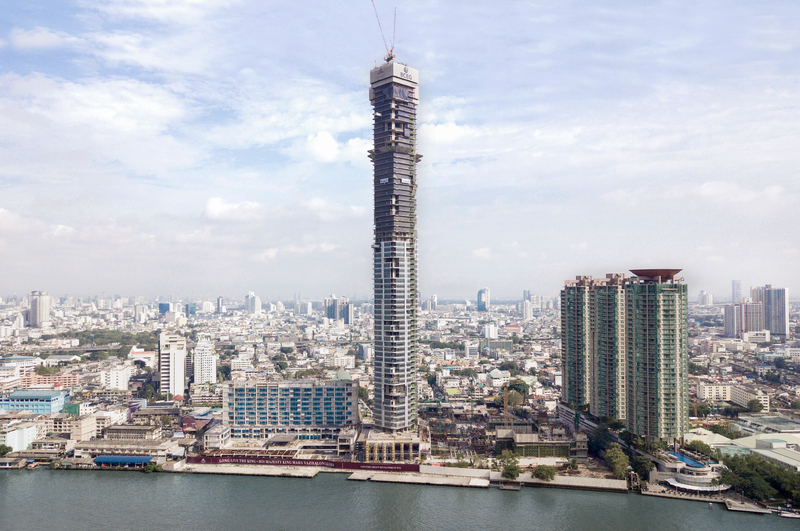 It is great to see our projects take shape. 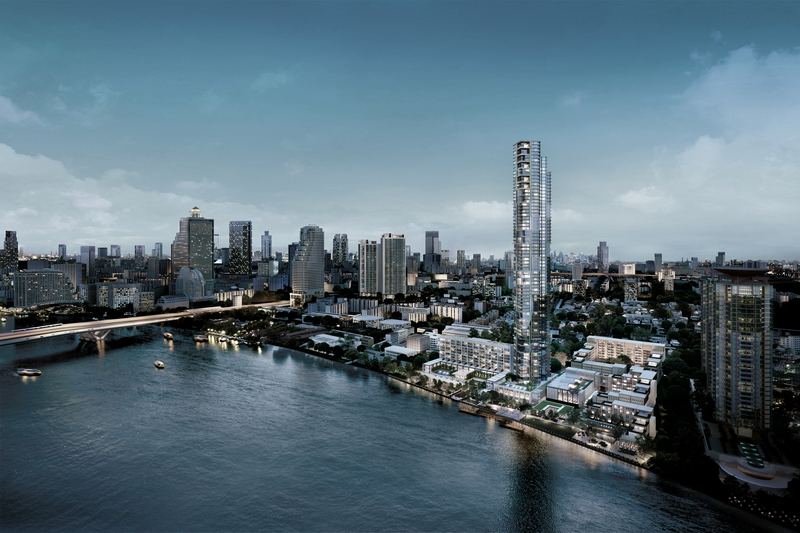 The latest project that makes us proud is the new Four Seasons Private Residences Bangkok at Chao Phraya River. 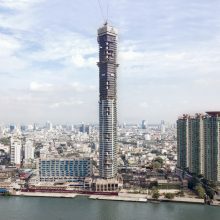 It is great to see our projects take shape. 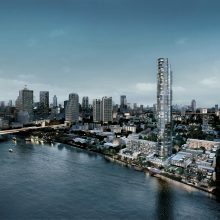 The latest project that makes us proud is the new Four Seasons Private Residences Bangkok at Chao Phraya River. 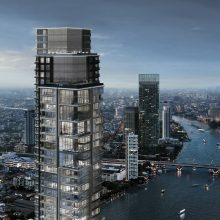 Developed by Country Group Development PCL, the 73 storey “supertall” tower is Bangkok’s 3rd tallest building and Meinhardt Thailand’s first “supertall” tower. 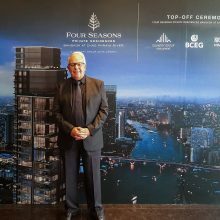 Recently, Meinhardt Thailand’s Managing Director, Khun John Pollard participated in the official top-off ceremony at the roof top, 305 m above Bangkok. 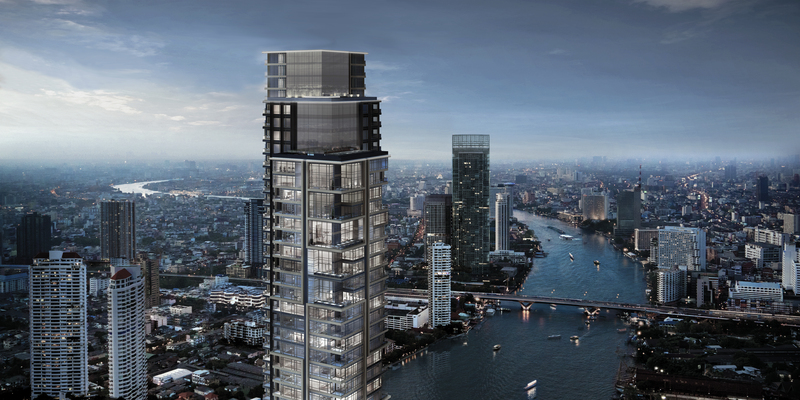 This waterfront development has 355 super-luxury residential units and over 4,000 sq.m. 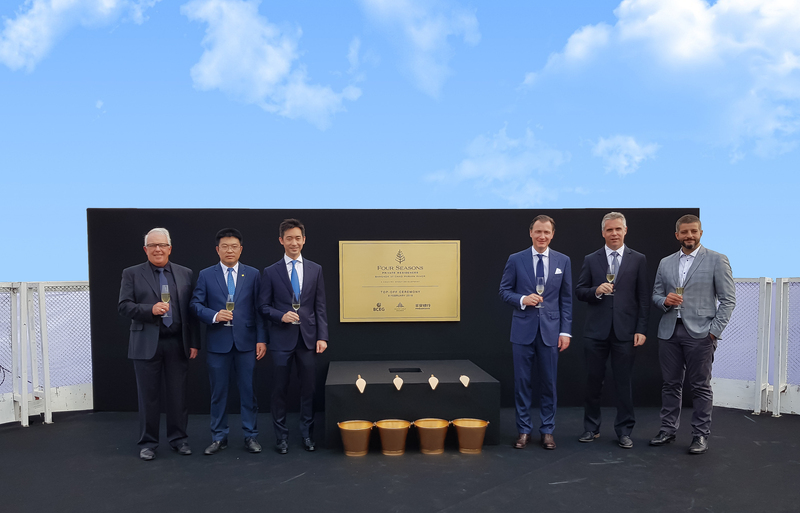 of common facilities and amenities. 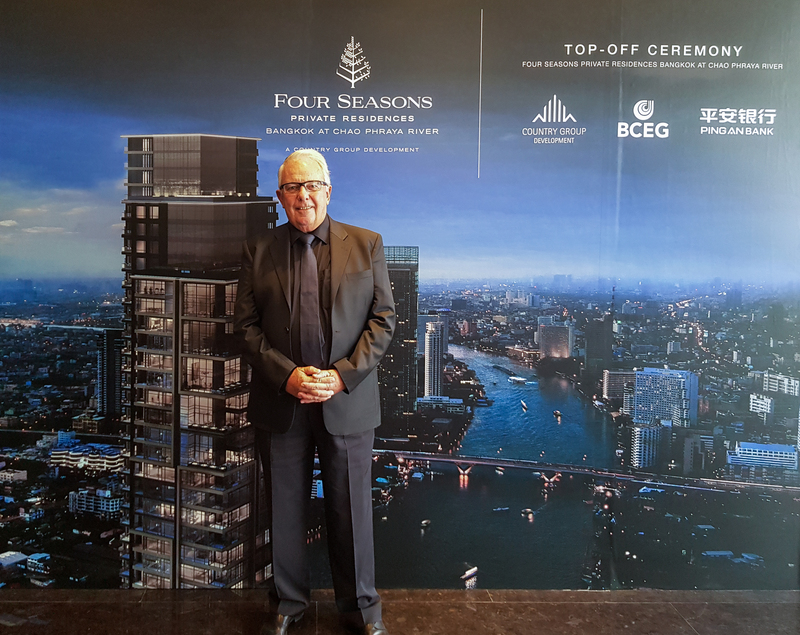 Meinhardt Thailand is providing C&S, MEP, and Façade Engineering Design services for the tower and also for the two-neighboring luxury hotels; Four Seasons Hotel Bangkok and Capella Bangkok.